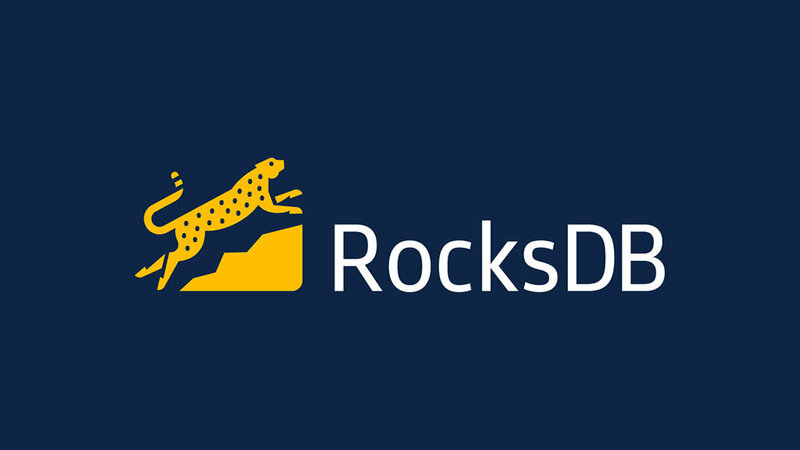 Please join Percona’s Principal Technical Services Engineer, Sveta Smirnova, Senior Software Engineer, George Lorch, MariaDB's Query Optimizer Developer Sergei Petrunia and Facebook's Database Engineer Yoshinori Matsunobu as they present “MyRocks Troubleshooting” on March 30, 2017 at 11:00 am PDT / 2:00 pm EDT (UTC-7). We will use well-known instruments and tools, as well as MyRocks-specific tools, and show how they work with the MyRocks storage engine. George joined the Percona development team in April 2012. George has over 25 years of experience in software support, development, architecture and project management. Prior to joining Percona, George was focused on Windows based enterprise application server development and network protocol classification and optimization with heavy doses of database schema design, architecture and tuning. George lives in the beautiful mountains of north-central Arizona with his wife and cat. His hobbies are fiddling with cool bits of technology, home brewing and winemaking, tending his ever growing garden, hiking, fishing, camping and otherwise enjoying the out of doors as much as possible. Yoshinori is a database engineer at Facebook. Before joining Facebook, Yoshinori was a database and infrastructure architect at DeNA, living in Tokyo. Yoshinori's primary responsibility at DeNA is to make our database infrastructure more reliable, faster and more scalable. Before joining DeNA, Yoshinori worked at MySQL/Sun/Oracle as a lead consultant in APAC for four years. Yoshinori has written eight MySQL related technical books so far and has published technical articles about MySQL, Linux, and Java for a monthly database magazine since 2004.